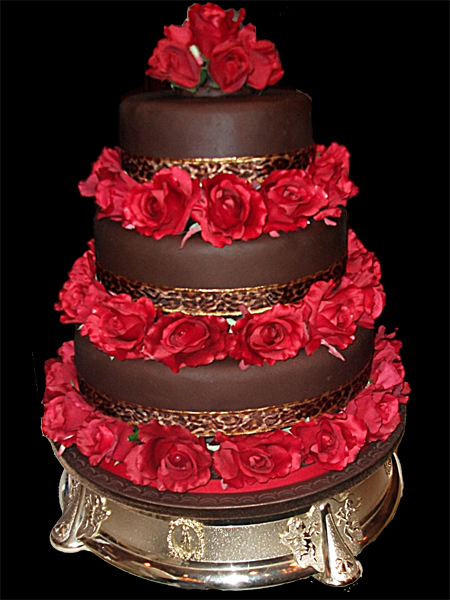 Elegance Of Blackpool - Cakes for all occasions in Blackpool, The Fylde Coast and The North West! 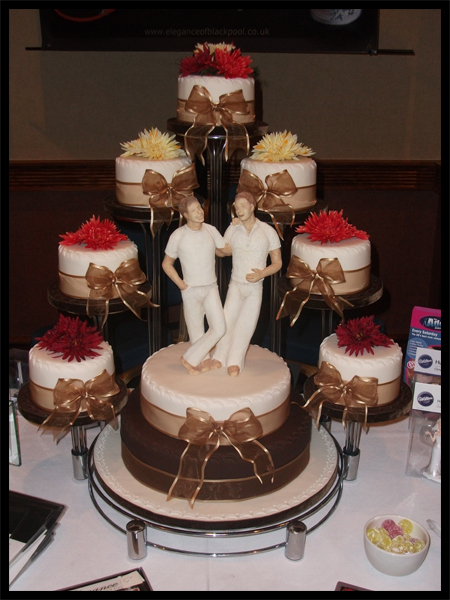 Wedding Cakes, Civil Partnership Cakes, Engagement Cakes, Anniversary Cakes. Christening Cakes, Naming Ceremony Cakes. Please use the links above to quickly navigate our site - A full Site menu is available on the left. 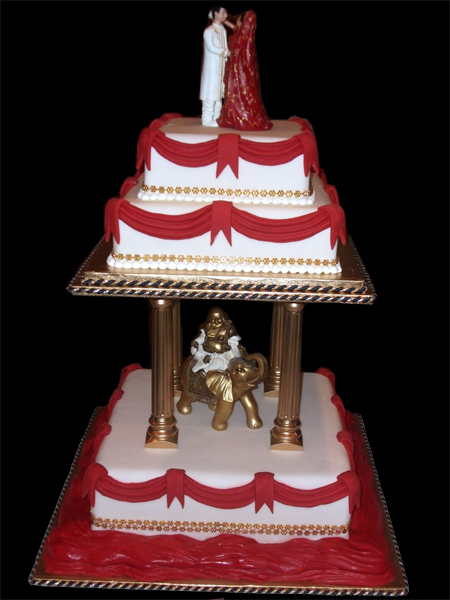 Elegance cake artistry offers a range of traditional and contemporary designs and products together with bespoke creations of distinction to suit any budget.